My screenplay Science Fair the Musical with music by Phillip Surtees will be included in Play Cafe’s Musical Cafe Showcase in November in San Francisco from November 12-15. 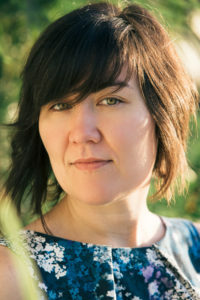 We’ll have 20 minutes worth of material in this showcase, alongside three other musicals in progress by Northern California musical writing teams. Auditions for this showcase are happening on Monday, September 12th at PianoFight (near Powell BART) in the evening. We’re casting for four non-equity parts: two women who can play teens (both altos), one man who can play a teen (tenor with falsetto), and one woman who can play “older” than the teens (vocal range is open). 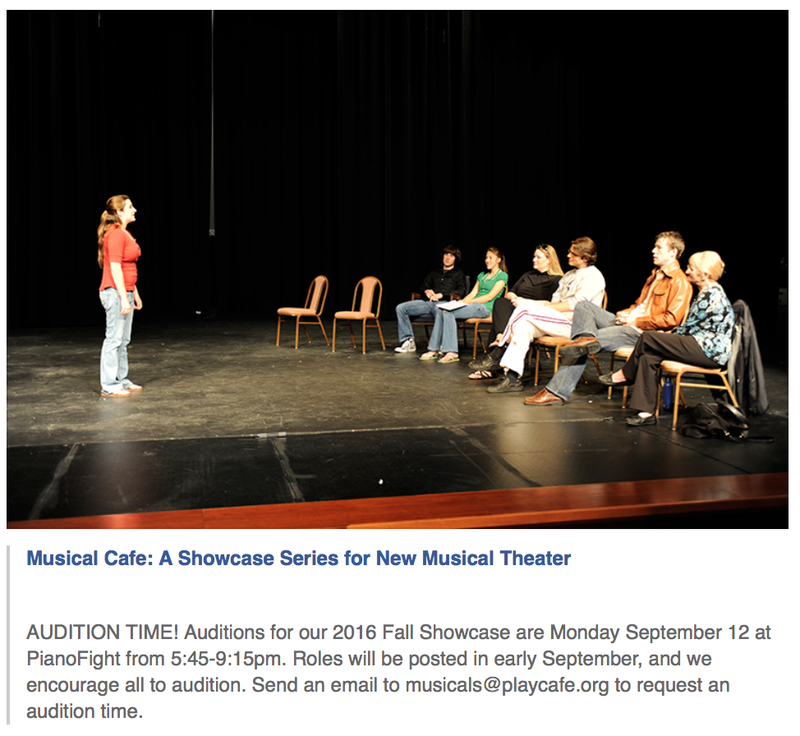 Just email musicals @playcafe.org to schedule an audition.